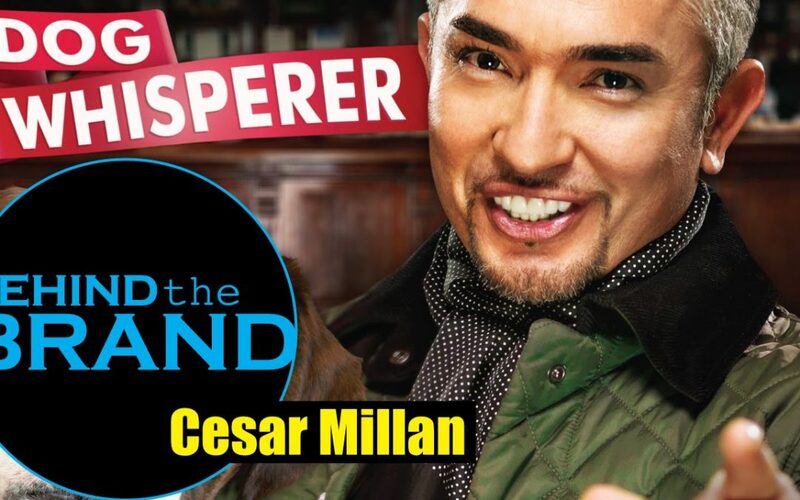 Cesar Milan “The Dog Whisperer” is an entrepreneur as well. Minnesota Small Businesses can definitely learn a little bit from watching the Dog Whisperer and how he pursued His passions, skills, and a market need. Cesar Millan is also an inspirational story about how anyone can come to America, start up a business, and build themselves into anything they desire. This video is a fun watch – especially if you really like watching Cesar say “PSSSHT” to Dogs to correct them.